And he says that this remarkable growth further highlights the need to address the frequent flooding on the line at Ballycar which has resulted in the suspension of the service for extensive periods over recent years. 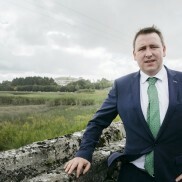 “As Chairman of the Joint Oireachtas Committee on Rural and Community Development, I facilitated two hearings on this matter with Irish Rail, the Office of Public Works and Clare County Council in an effort to broker an agreement to benefit the thousands of people who use the service and the many more who would if it’s reliability could be assured. “I’m hopeful that by bringing all relevant stakeholders together that a solution can now be found which will lead to even further growth on this important rail line,” Deputy Carey explained. The growth in passenger numbers looks set to continue this year, as over 91,000 journeys were recorded on the line up to March 24.This compares with 74,000 journeys for the same period last year. 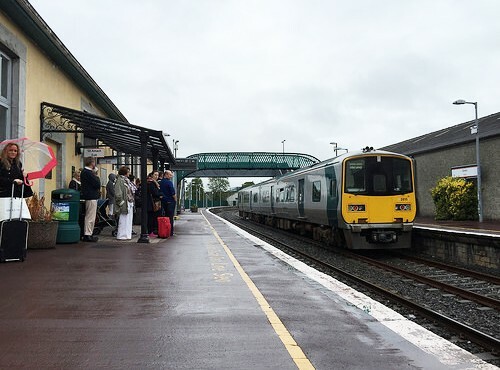 Allowing for seasonal factors, and the impact of flooding in Ballycar, the company predicts that journeys on the line will reach 420,000 this year as a result.This will continue the significant growth recorded in recent years. As recently as 2014, full year journeys on the route totalled just over 225,000. The growth is being experienced across the route, with city to city journeys surging and a particularly strong student demand. The Ennis to Limerick service and the Athenry to Galway commuter services have shown significant growth. 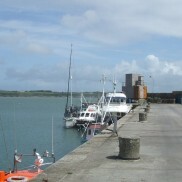 According to Iarnród Éireann, a range of measures to boost demand included the introduction of intercity railcars on key service, free car parking at rural stations, additional marketing of taxsaver tickets, online ticket sales and student travel as well as the opening of the Oranmore Station in 2013.